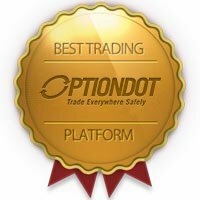 OptionBit is a leading option trading platform that allows amateur and professional traders to indulge in the options market through trading stocks, commodities, indices, and currencies in real time. We provide a superior online trading environment that stands out with its simplicity and profitability. 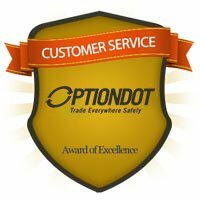 And these two things are what our traders appreciate most about Option Bit. 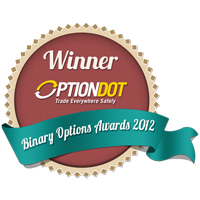 But besides these great qualities that define our stature in the binary options trading business, there are other great factors that have brought Option Bit to where we are now in the industry. Option Bit knows exactly what you want, that’s why we’re generous enough to give a high payout rate that ranges from 75% to 81% for every successful trade you make. Investors will surely appreciate our huge payouts, especially when they trade an asset with the maximum investment. Besides the high payout percentages that we give every time you finish in-the-money, we also allow everyone to trade for as low as $10. 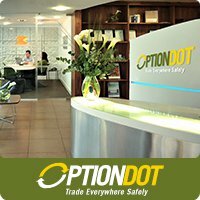 Another great thing our traders enjoy about Option Bit is our Extend and Close Now features in digital OptionBit trading. This tool allows traders to extend the expiry time of their live contracts or immediately close them on the spot to avoid risks. With this feature, you’re definitely in control, so expect to receive higher returns at the end of the day. We have a long list of assets that consist of stocks, currency pairs, commodities, and indices that are in demand on the market. You can trade shares of Apple, Google, or Toyota or invest on gold or Dow Jones. Whichever type of asset you prefer, OptionBit has it. 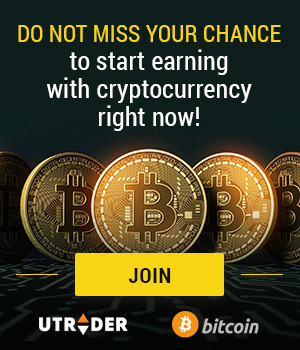 We are constantly giving our traders more ways to maximize their profits, and we do this through the generous OptionBit bonus offerings that we make available every month. Our 50% bonus will surely double your investments and increase your chances of boosting your profits every week. We also encourage our traders to become a VIP so they can avail of the exclusive perks and always receive priority. Through these benefits, we’re able to help our traders become more financially successful.